The Hudson River was at the heart of America's environmental movement. 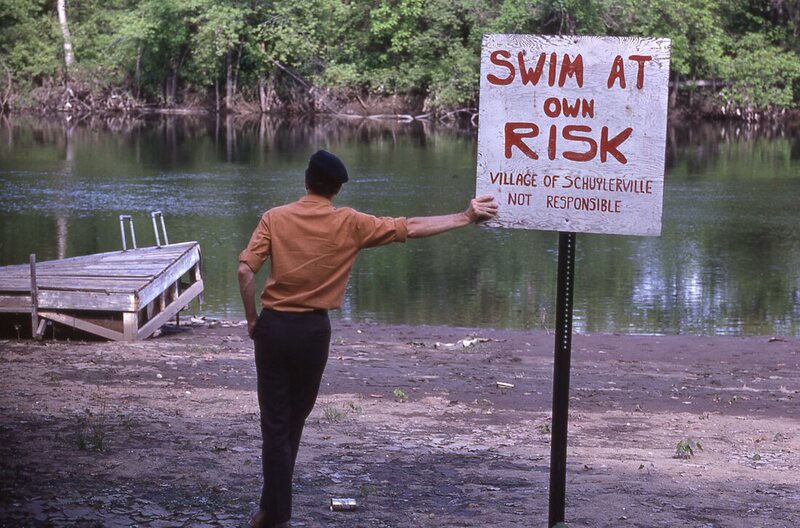 This exhibit traces the history of environmental organizations including Scenic Hudson, Riverkeeper, and Clearwater and how the Hudson River influenced local, state, and national environmental legislation and action. 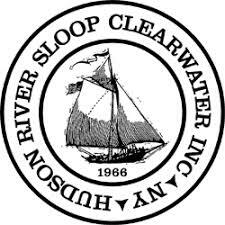 "Rescuing the River" also coincides with the 50th anniversary of the Hudson River Sloop Clearwater, which was launched on May 17, 1969. This exhibit features a short documentary film of interviews with people involved in the movement and a companion online exhibit, accessible through touch-screen kiosk in the exhibit. 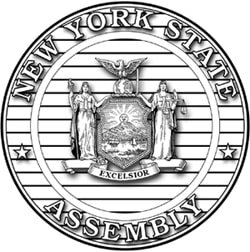 From 1817 to 1828, the construction and opening of three major canals: the Champlain Canal (1823), Erie Canal (1825), and Delaware & Hudson Canal (1828) - forever changed the face and fortune of New York State. 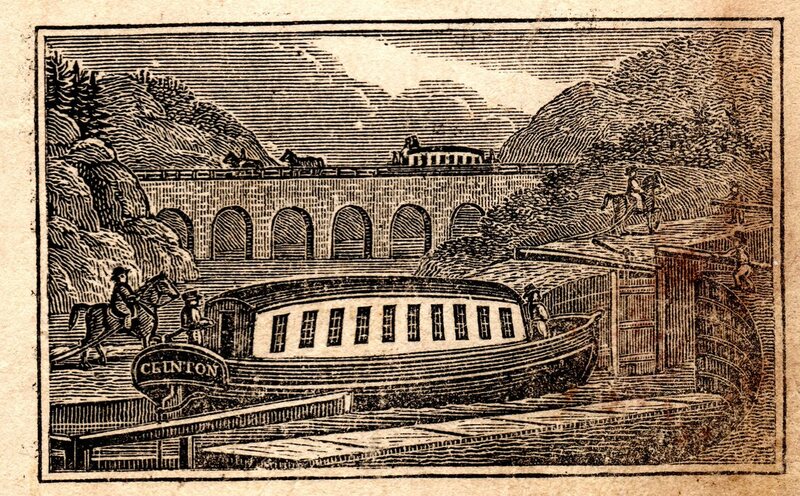 These three artificial waterways connected the water highway of the Hudson River to Lake Champlain and Vermont, Lake Erie and the American Midwest, and to the coalfields of Honesdale, Pennsylvania. An engineering feat that defined a new nation in the eyes of the world, these three canals helped jump-start the industrial revolution and facilitated the expansion and goods, people, and ideas throughout the nation. This exhibit features several hands-on activities, including an interactive model of the canals and locks, as well as a reconstructed interior of a barge family cabin, complete with audio and video throughout the exhibit. 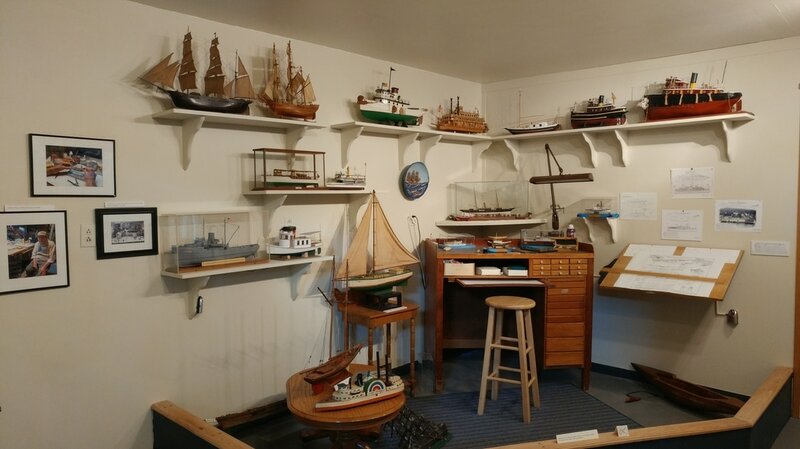 Charlie Niles was a longtime supporter of the museum and over the years he donated a number of his tiny models of Hudson River Boats. A retired jeweler and watchmaker, Charlie made models as a hobby. When he sadly passed away at the age of 93 in 2015, his family generously donated the remainder of his model collection as well as his work desk to the museum. We have now recreated his workshop in the "Charlie Niles Model Shop," which also features open storage of the many models in the museum's collection. This installation will become part of our permanent exhibit in the East Gallery. like brickmaking, bluestone mining, wooden boat building, cement manufacture, and ice harvesting. like ice yachts, ferries and bridges, Hudson River sloops, the Hudson River Day Line and other passenger steamboats like the Mary Powell, commercial fishing including shad fishing, tugboats, and rowing. 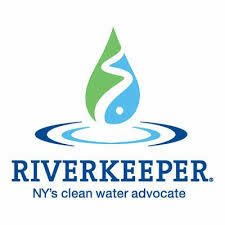 like Hudson River wildlife, environmental history, climate change, and geology. 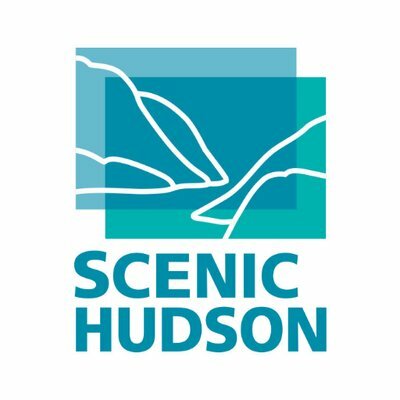 This exhibit has been newly updated for 2017 and includes a hands-on replica of the aft cabin of Henry Hudson's Half Moon, a replica dugout canoe, a timeline of Hudson River history, information about Native American nations and tribes living in the Hudson River Valley in the early 17th century, and a map detailing Henry Hudson's journey up the river, including excerpts from the journal of Robert Juet, first mate on the Half Moon. Built in 1898 in Sorrel, Quebec, Mathilda is one of the few remaining steam tugboats in existence with her original steam engine intact. Permanently dry docked in the museum yard, she has both outdoor interpretive signage and a small exhibit space dedicated to her inside the museum.